Post-punk/darkwave fans: Koban is a pretty sweet male/female duo from Vancouver which has been releasing music since 2011. 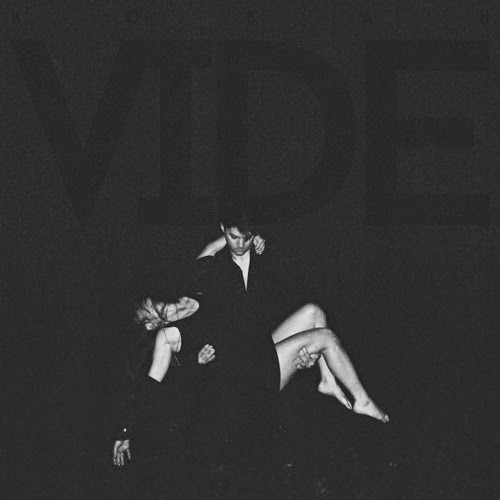 In 2013 Koban released its first full length album null, and in July a new ep titled VIDE will be released. Stream the new track "401a" from the VIDE ep below and pre-order the ep on pink/black vinyl here. Those interested in hearing more from Koban should stream the full length null here, and catch up with Koban on Facebook.